Description New Price! CARFAX One-Owner. Clean CARFAX. Certified. 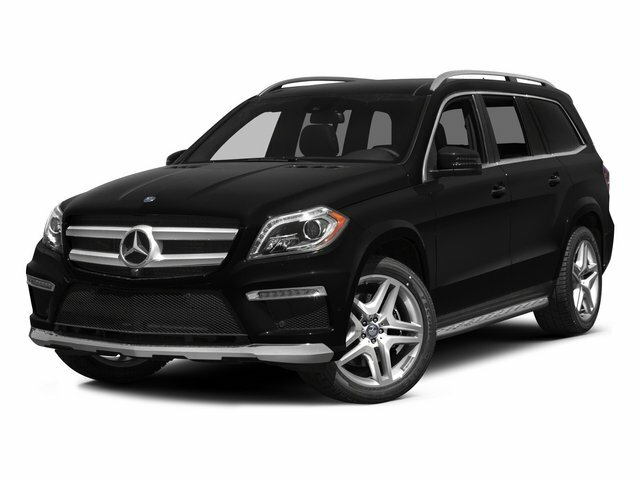 Iridium Silver Metallic 2016 Mercedes-Benz GL-Class GL 450 4MATIC® 4MATIC® 7G-TRONIC PLUS 7-Speed Automatic 3.0L V6 Direct-Injection BiTurbo *MERCEDES-BENZ CERTIFIED PRE-OWNED VEHICLE, *1 OWNER-CLEAN CARFAX REPORT, *CLEAN CARFAX REPORT, *LIGHTING PACKAGE, *P01 PREMIUM 1 PACKAGE, *LANE TRACKING PACKAGE, *PANORAMA SUNROOF, *HARMAN/KARDON SURROUND SOUND SYSTEM, *APPEARANCE PACKAGE W/ 20 INCH WHEELS.